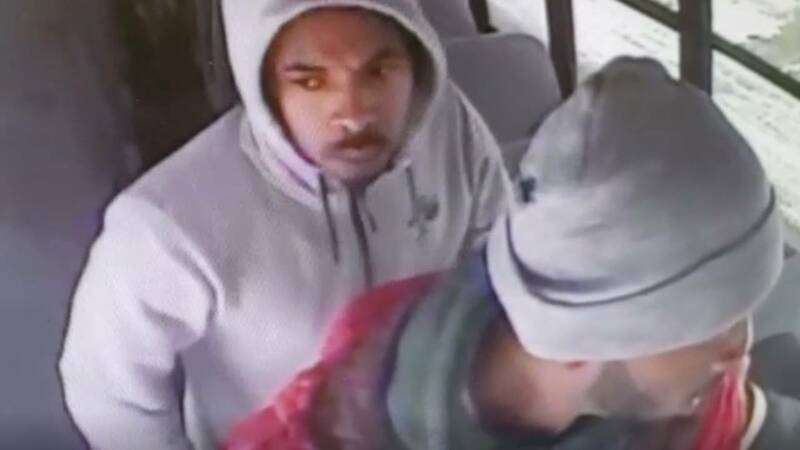 DETROIT - A 23-year-old man faces charges in connection to an attack on a school bus driver Jan. 25 in Detroit. The Wayne County Prosecutor's Office said one of those men is Reshawn Clark, 23, of Detroit. He is charged with unarmed robbery, assault with intent to do great bodily harm and larceny from a person. He was arrested Friday and was arraigned Monday. Detroit police have been looking for a second man. Anyone with information about the identity of the other man shown on video and in photos is asked to contact the Detroit Police 6th Precinct at 313-596-5640 or Crime Stoppers at 1-800-Speak-Up.